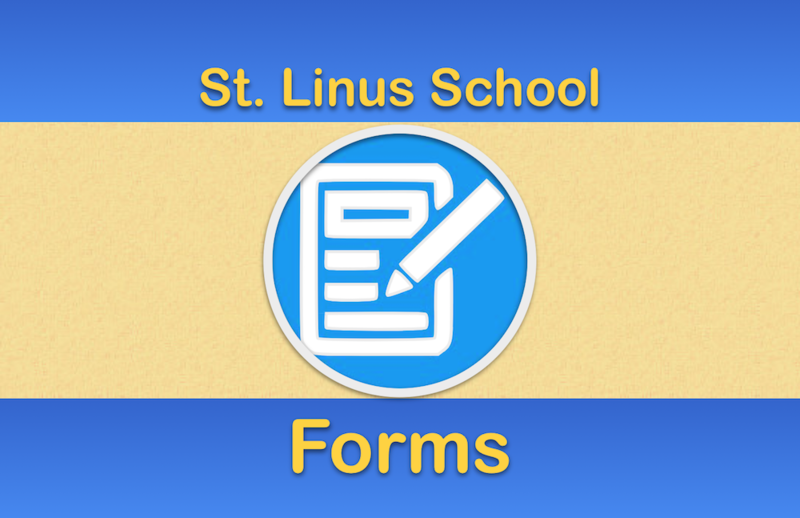 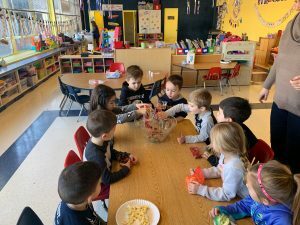 Last week we finished up learning about letter Ff. 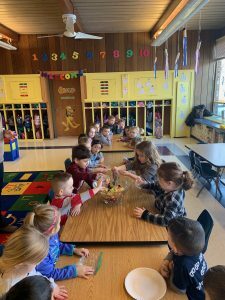 To celebrate our friendship in Mrs. Dougherty’s class each child brought in a baggie of fruit. 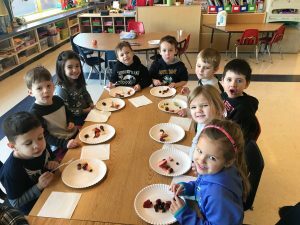 The children all sat together and combined all their fruit. 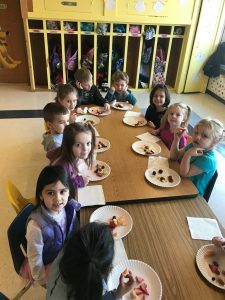 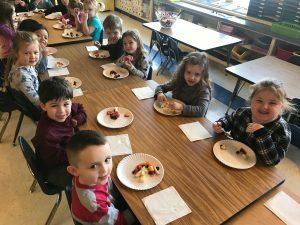 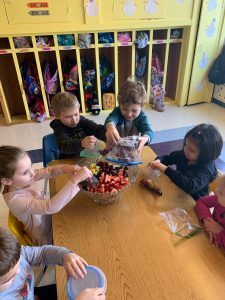 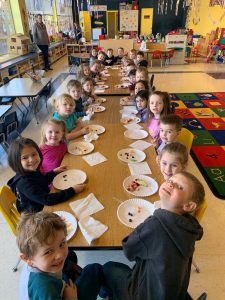 We realized that everyone’s contribution was different, but every piece of fruit was needed to make our fruit salad complete, just like our friends in the class. 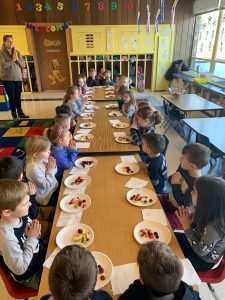 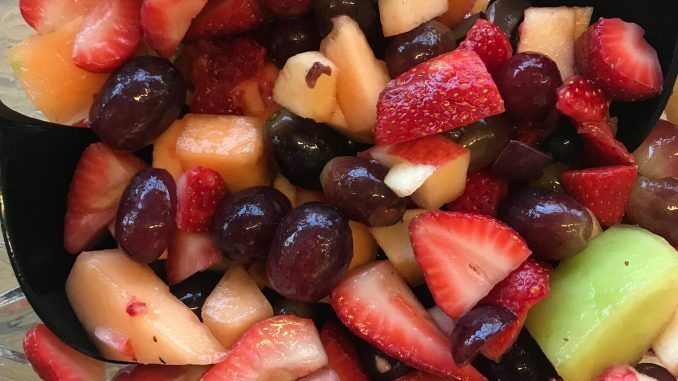 After we made the fruit salad and thanked God for giving us the fruit and friends, everyone got to enjoy the delicious fruit salad!